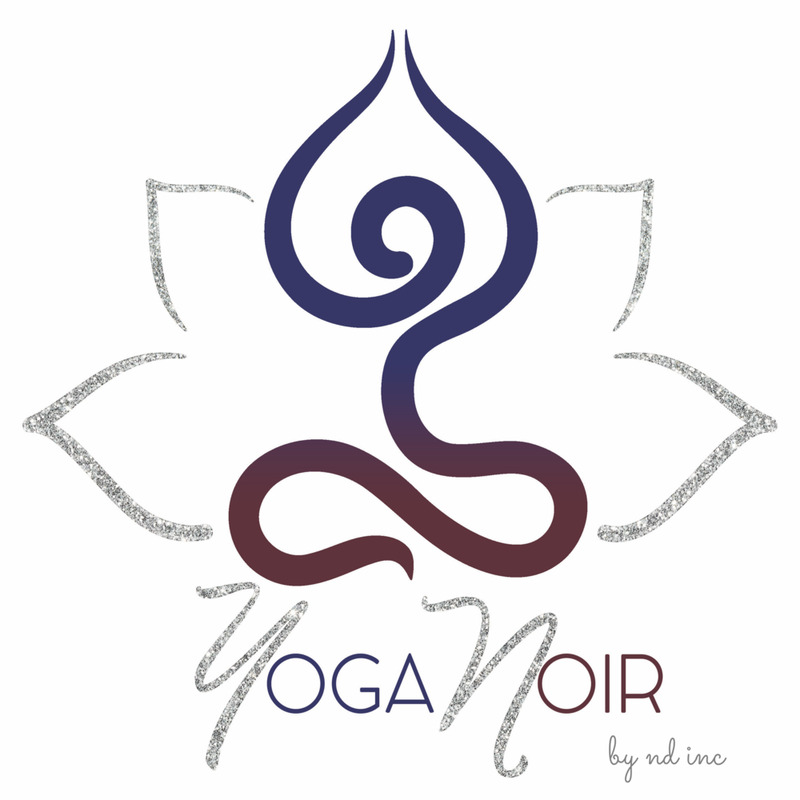 Yoga Noir Project — Nikky Scott Inc.
"Why aren't there any WOC in my yoga classes?" I randomly attended a yoga class, at my local gym, shortly after the birth of my youngest daughter. I remember thinking, "Where are all of the Women of Color in these yoga classes? Why aren't more of us taking advantage yoga?" I was in Nursing School at the time, and I had researched the benefits of yoga, and found literature stating that yoga can assist with lowering blood pressure, help to improve drainage of the lymphatic system, and improve function of the endocrine and nervous system. Along with all of the physical health benefits, yoga also has a positive affect on mental health, making yoga a great practice for those who battle with depression and anxiety. With the prevalence of these ailments in the Black community, especially in Southern Louisiana, I wondered why more WOC were not utilizing yoga as foundation for a healthier lifestyle. I conducted a very informal, and very non-scientific poll, asking WOC if they were interested in yoga, and if so, what were some of the barriers to beginning this practice. I received answers such as “yoga costs too much money”, “I’m too out of shape for yoga”, and “I don’t think yoga is for Black people”. I found this last answer especially interesting since, over the last few years, Black yogis have become more visible with the explosion of social media. I follow many yogis online, and have noticed that many of them have formed a following of women who practice yoga together. I could list a million reasons why this would be a benefit in the Black community, but let’s just say I began to crave a melanin rich yoga experience, and set out to make it happen. Please take a moment to take a short survey below. Follow @iam_nikkyscott and @yoganoirproject on IG or FB for updates about upcoming events.